Influence, the classic book on persuasion, explains the psychology of why people say "yes"-and how to apply these understandings. See https://www.amazon.com/Influence-Psychology-Persuasion-Rober... for an oversight of (some of) the ways you can be manipulated. 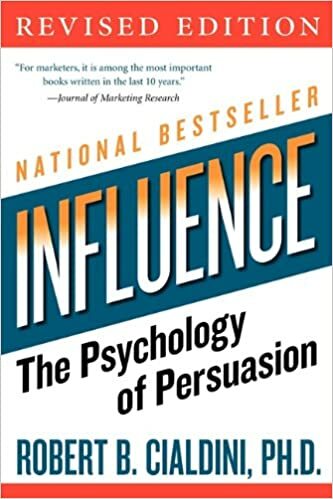 Something about the human instinct to pattern-match compels me to point out that this is the "reciprocity" principle of influence spelled out by Cialdini's 1984 book "Influence: The Psychology of Persuasion", .